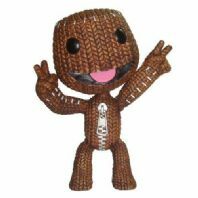 Iconic Sackboy, voiced over by Stephen Fry. 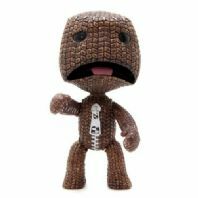 We have just found these brand new chaps in our warehouse and we are offering them at a giveaway price. 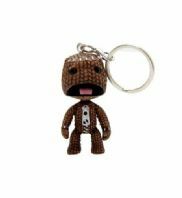 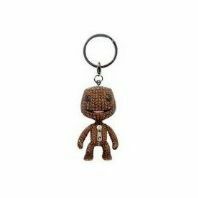 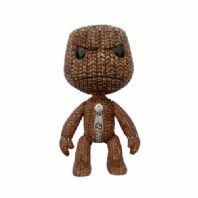 You don't have to be a Gamer to have this Collectable Sackboy on your desk or shelf.